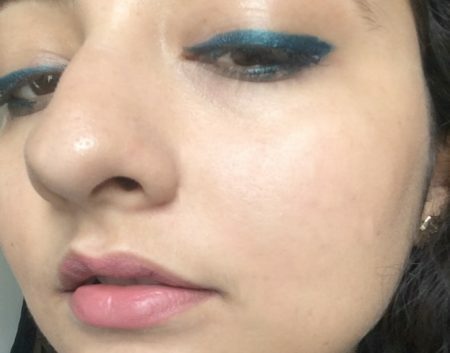 When Lakme launched this new CC cream, I was skeptical. A totally white cream adapting to my skin colour. What if it doesn’t? What if i remain this white and look like a ghost. I was really pleasantly surprised though. 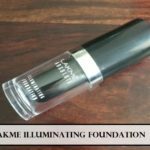 Lakme is one of the first brands we all tried for makeup and that is why the bond goes deeper than it seems. 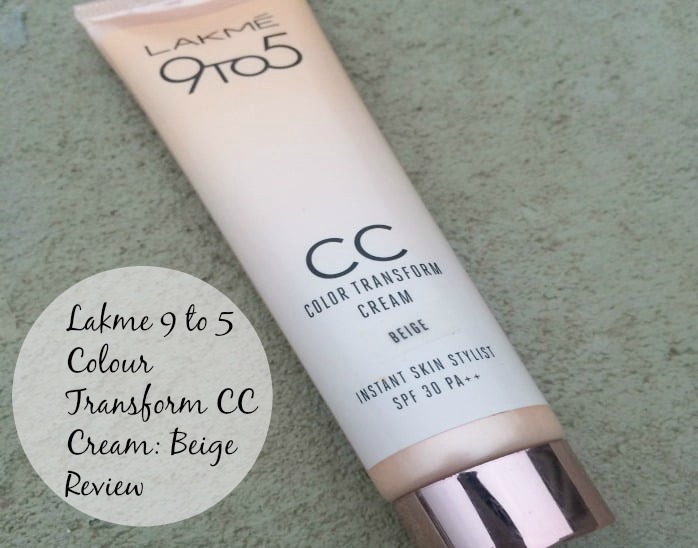 Today I will review and swatch the new Lakme 9-5 Colour Transform CC cream is a colour changing cream which adapts to your skin colour and makes the skin look even and polished. Does it really do that? It comes in 2 shades: Beige and Bronze. I got Beige to try out. 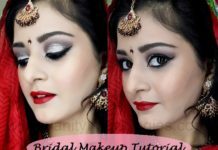 Read on to find out if this cream is that one multipurpose base product which you are looking for. If you are wondering, yes lakme cc cream from the previous range is still available. 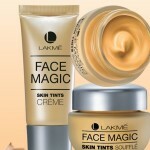 Lakme claims: Instantly brightens, conceals, evens skin tone, moisturizes, freshens and protects. This colour changing cream starts like a fairness cream and finishes like makeup to give you skin that looks styled by an expert, everyday. Lakme Colour Transform cream comes in a bright pink packaging with the tube being ombre with blush and white tones. The cc cream is launched in two shades i.e. Beige and bronze. 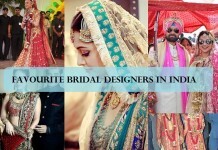 Frankly i don’t think 2 shades are going to suit all Indian skin tones. They should have launched more shades. I have the beige shade which perfectly suits my fair skin tone. The product has SPF 30 PA++ which is a really great addition so that we do not have to apply separate sunscreen. The cream is white in colour like fairness creams. 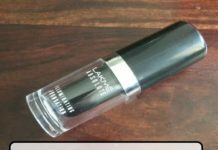 Lakme cc cream contains really tiny grey black granules which when applied on the skin provide the required tint to the white cream. 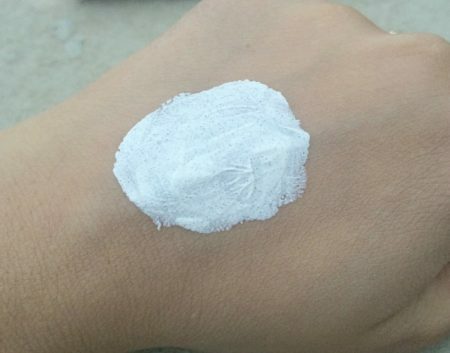 When applied on the skin, it looks white but i start to blend it, the micro particles add colour to the cream according to my skin and it gives a nice even finish to my face. My skin is combination to oily. This color transform cream gives a dewy finish and i need a compact around my nose area for oil control. The coverage is light to medium but it will not cover any spots or major skin concerns. Also it cannot be layered too much as it becomes patchy if too much cream is used. The color transform CC cream evens out the skin tone and is perfect for daily makeup use. It also moisturizes well and i think i can easily eliminate my sunscreen, foundation and moisturizer with this multipurpose product. Since i do not do a full makeup face every day, which is why this 9 to 5 cream is perfect for me. However, for ladies who want a better coverage or have really oily skin, this will not be of much use. The staying power of the 9 to 5 cream is also good with 5 hours of wear. As i said that i set this with a compact so it stays longer. One thing i want to point out is that this cc cream is full of chemicals. I usually avoid using too many chemicals on my face but it is not something which is a deal breaker for me. Easy to use travel friendly packaging. Adapts to your skin tone. 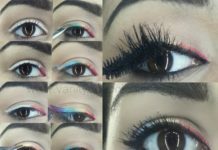 Blends really well without looking patchy if correct amount is used. 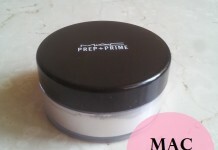 Gives a moisturized dewy finish which is perfect for everyday. Evens out skin tone and imparts radiance to the skin. Has SPF 30 PA++ which UVA and UVB protection which helps in sun protection. Available in only 2 shades which will not suit all skin tones. Has to be set with a compact if you have oily skin. Full of chemicals so ladies who do not like using so many chemicals should stay away from this cream. Cannot be used for full coverage as it provides sheer coverage. Conclusion: Overall i love this lakme cc cream for everyday use. It is not something i would use for special occasions but on days when i need just one product to look polished, i use it. I use this cream with compact and concealer these days for a quick 5 minutes work makeup. It moisturizes well and has sunscreen so sun damage can also be avoided. The colour changing beads in this 9 to 5 color transform cream adapt to a whole range of skin tones though one more middle shade should have been launched to suit Indian skin tones. Beige shade will be too light for some and bronze will be too dark. 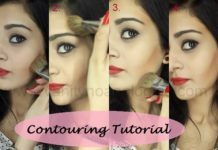 I am sure it will be perfect in winters when we want that dewy finish and skin becomes dry. Also nothing that a little compact powder cannot solve. 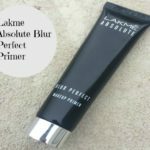 A great daily use cream by Lakme for office and college going girls who are always in a hurry and avoid using many products! 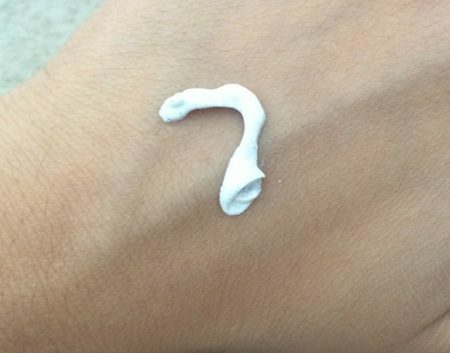 Have you tried this cream? 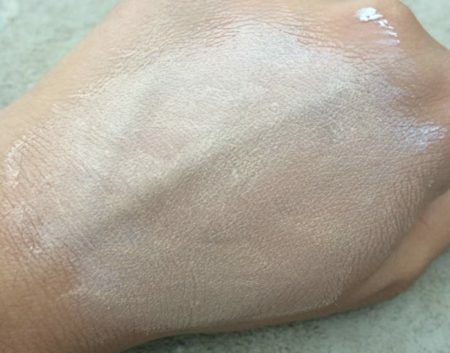 Any other colour transform creams you have tried? Share your views in the comments below. 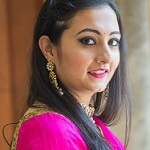 Have you used Lakme 9 to 5 Color Transform CC Cream? Share your reviews with us. I will try this next. When i first saw this in advertisement, i got flabbergasted. 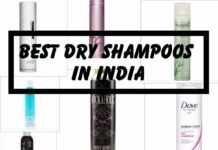 As per lakme’s claim in advertisement. I took stroll in nearby store & luckily got a one. I asked s.a for tester & she said no testers available. 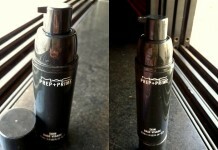 When i applied it on my face after cleansing, i got effects same like fairness cream. I was hoping for miraculous changes but sadly no as like claims. Luckily i am born pretty rad for my skin becoz no blemishes, spots are breathing in my complexion & skin. I have to re-touch up my face in sun becoz of excessive sweat in order to maintain so called “makeup effects”. Honestly, lakme c.c cream of beige tone is way & far better then this. I got my heart broken for why i bought this cream. After using it once, i have given it to my mom. This cream doesn’t supported my complexion which is too fair with yellow undertones. 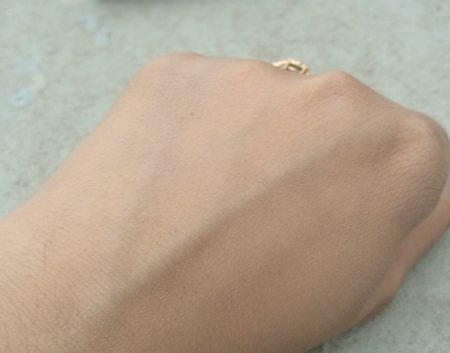 I have combination skin. & this cream doesn’t see eye to eye as per their claims. Better to buy old version. Perfect. will give this one a try. 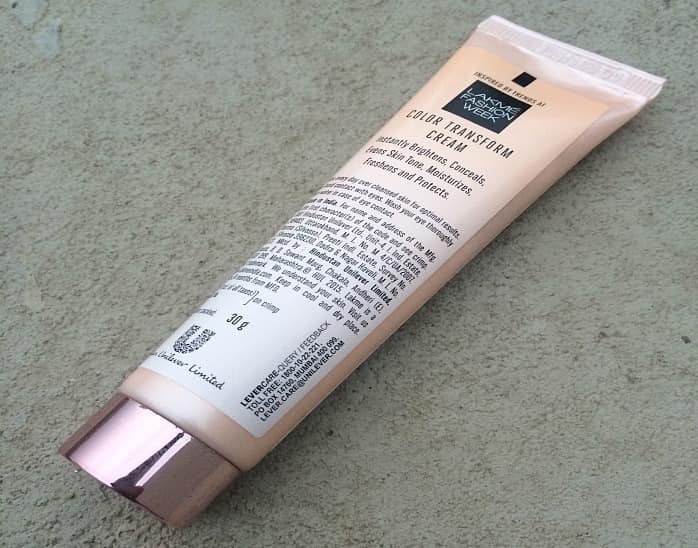 I’ve been using Colorbar’s BB cream in the shade vanilla for quite some time now and it’s not ideal for winters in my opinion.